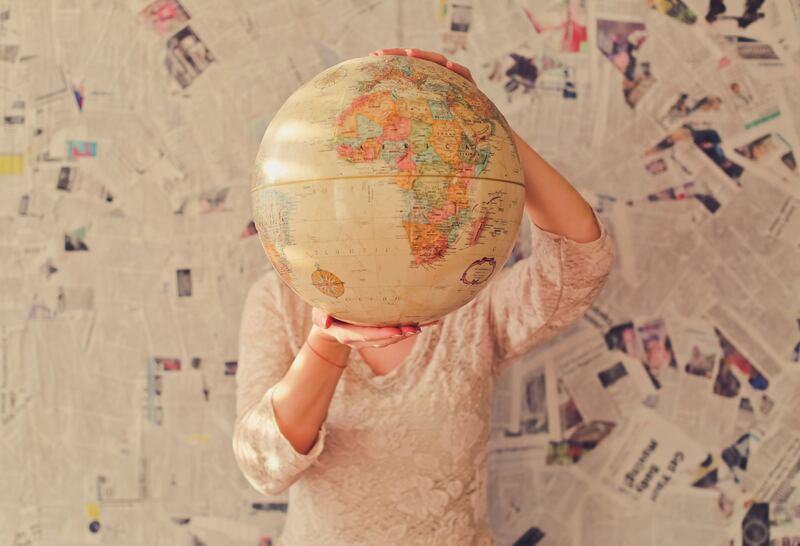 Backpackers, first-class travelers, and people who just want to go somewhere on a holiday are faced with a conundrum: what places should be on their traveling list? Are there any cities and sites that deserve more of our attention than the others? Let us dive in and explore the wonders of the world that you should consider as your next destinations. There are many reasons for visiting the Fukuoka Prefecture. It is by the sea, it has a fascinating history and the food is to die for. If you think that Tokyo and Kyoto are too mainstream, visit Fukuoka. 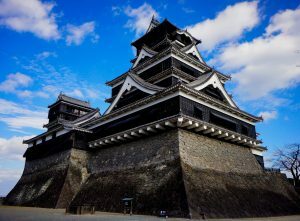 One of the attractions tourists are immediately drawn to is the famous Kokura Castle. It is over 400 years old and costs about 700 yen to visit, which is a steal. It is one of the smallest countries in the world – sixth smallest, to be precise. You can find it wedged between Switzerland and Austria. The reason it is on the list of places you should visit in 2019 is the fact that it celebrates the fact it has been a principality for three centuries! You can enjoy the hiking trails or visit the castles. This is the perfect location for those that enjoy the blend of old and new. It is true that Cambridge is heavy on tradition and that many building and, shockingly, people will make you feel like you’ve jumped a few hundred years into the past. However, more and more tech firms are finding their way into this University City. If you have the opportunity, make it a point to pop over to University Arms, a wonderful hotel which captures the spirit and the atmosphere of the place perfectly. A word of caution – Italy is expensive. The Sicilian capital is not the exception. That being said, there are many things to see in Palermo, as it has been around for 2,700 years. The sites include some amazing cathedrals, palaces, churches, and squares. Several of these sites are protected by UNESCO. In fact, Italy is the country with the most UNESCO World Heritage sites. This is the perfect year to visit Agra, since now is the time for Taj Mahal to emerge after its restoration. The Taj Mahal is a mausoleum commissioned by the emperor Shah Jahan as the final resting place for his favorite wife, Mumtaz Mahal. Just make sure you visit the site before or after the monsoon season. Good morning, Baltimore! While many find it hard to believe there is beauty in a city like this, let me dispel such prejudice with the cat cafe, the iFly Baltimore attraction, and the Walters art museum. For the history buffs, there is the Washington Monument, the Holocaust Memorial, as well as the National Cryptologic Museum. If this is too cultural for your taste, there are tons of breweries to choose from. Zambia is the place-to-be for any safari lover. For the real safari experience, I recommend the Livingstone Island. 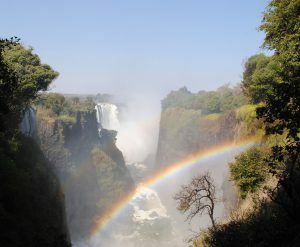 You can also visit the Victoria Falls and take a swim. There are also plenty of national parks, where you can enjoy wildlife with minimal disturbance. For those of us who like cold-blooded animals, Kalimba Reptile Park is the perfect spot to watch the leathery crocodiles and lizards.